Benfica starlet Joao Felix’s agents are set to meet with Juventus chiefs in Italy on Tuesday to discuss a potential move for the teenager, reports AS . Felix recently stole the limelight as he became the youngest footballer in history to score a hat-trick in the UEFA Europa League. His feat has also reportedly helped him attract attention from other clubs such as Manchester United and Barcelona. He has been dubbed as the ‘new Ronaldo’ for his control on the ball and his scoring skills as a forward. 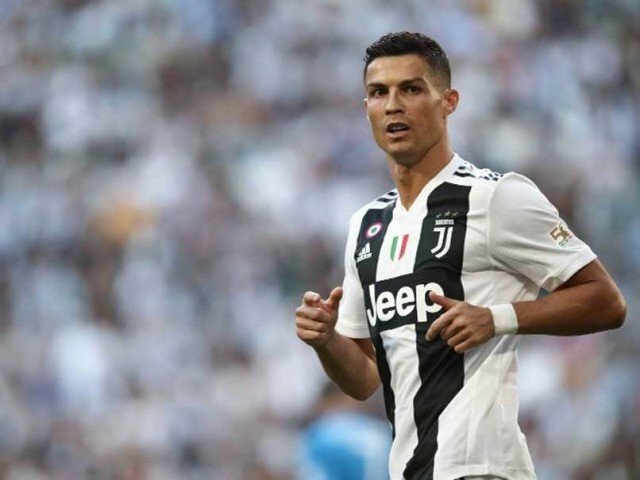 Felix meanwhile would also be interested in the move since he will get the chance to play with compatriot and one of football’s greatest players Ronaldo in Juve. The Juve target has played 37 times for Benfica so far this season, scoring 16 goals and assisting a further nine strikes.